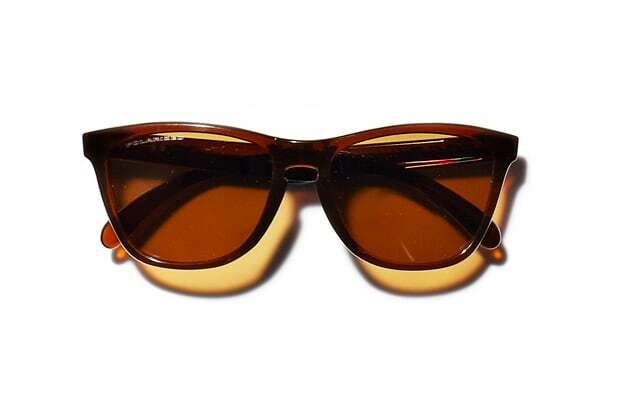 You can't go wrong with a pair of brown Oakley sunglasses. They'll match with just about any outfit. Just please... take 'em off when you're indoors.